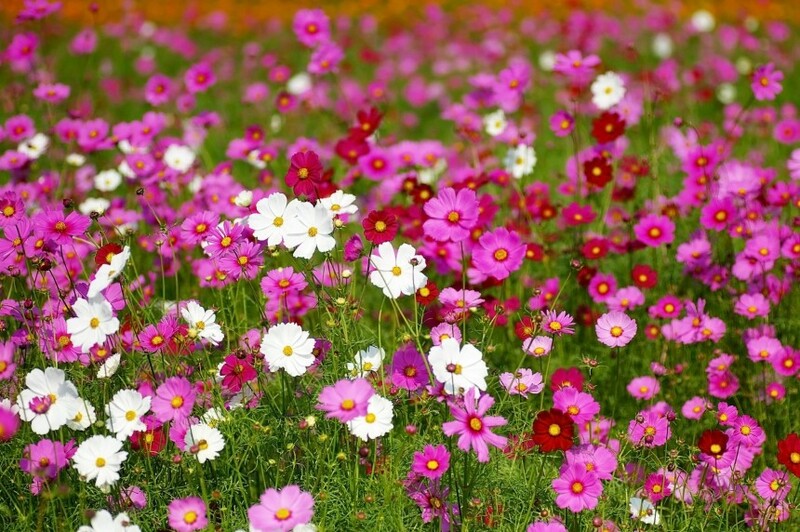 From now until end-October you can wander through Showa Kinen Park and see cosmos flowers in bloom at the Cosmos Flower Festival. Imagine huge swaths of pink, white and fuschia flowers rolling away as far as the eye can see. There are several paths to take while spending an afternoon strolling around some classic autumn flower varieties. Entry is free on October 18 and 25, and is otherwise ¥410 for adults and ¥80 for children (6-14).